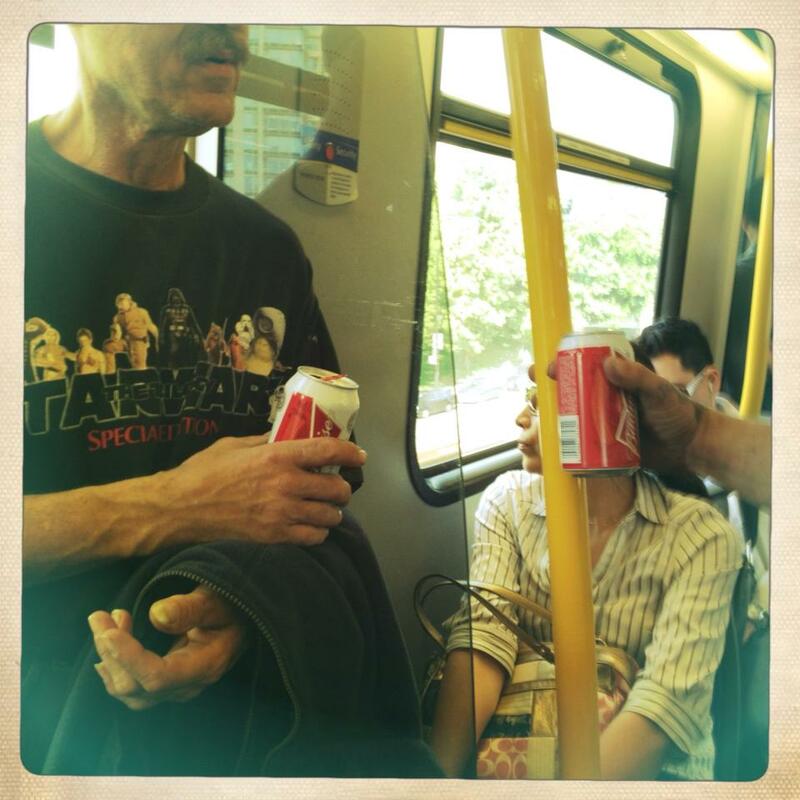 It may only be Thursday, but it’s Friday somewhere for this crocked commuter and his traveling companion who both share a love, in addition to their love of Budweiser. “I fu*king love digging holes,” said this man’s drinking buddy. “Yeah,” he agreed, tipping the King of Beers in solidarity.